Nutritious foods and an active lifestyle can help achieve good health throughout life. 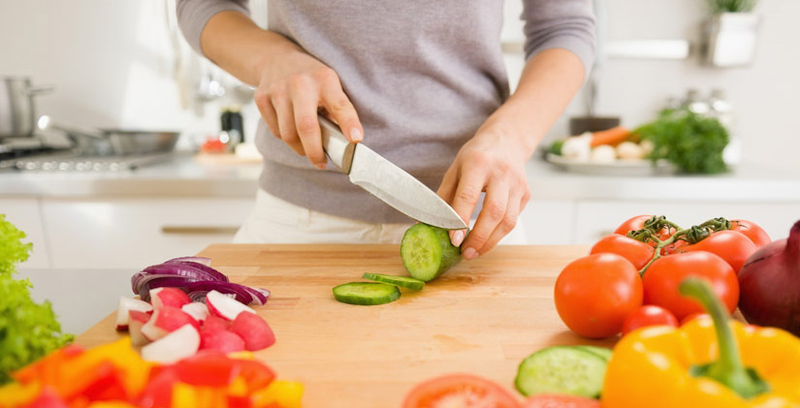 While some nutritious foods can be more expensive, there are plenty of healthy food choices that are available without changing the family’s budget. expertsOur dieticians are constantly working towards keeping themselves updated in the last trends and techniques in dietary habits, practises and plans. Parkwood Green Medical is committed to helping patients achieve optimum health status by providing strategies and motivation to address their health concerns. This is achieved by translating scientific nutrition information into personalised practical dietary advice of expert quality, that is patient centred and results focused. 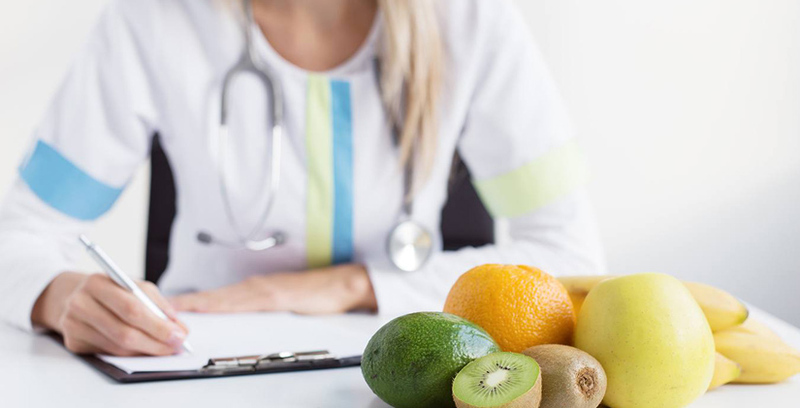 Individualised nutrition prescriptions are provided that meet nutritional requirements, while fitting into lifestyle and family needs and patients are monitored regularly to evaluate self-management strategies in achievement of their goals. Consultations may claimable on health insurance or through Medicare. 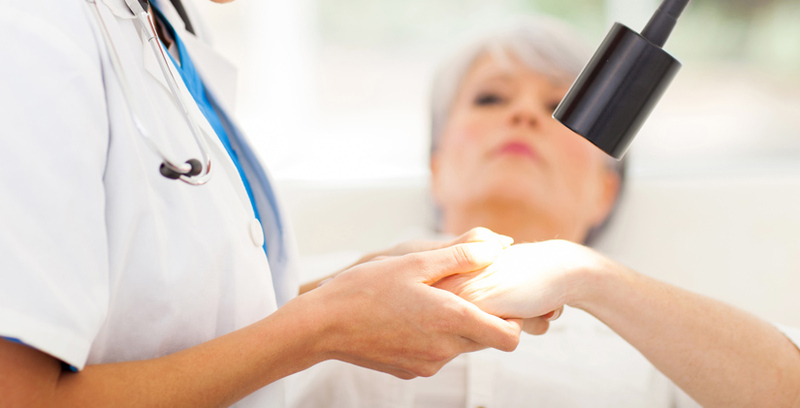 Rebates are available through Medicare only via the Enhanced Primary Care scheme, which requires a referral from your GP. Please check with your GP to see if you are eligible.